This comfortable nursing bra made with 4-way stretchy and seamless fabric. Will grow with your shape during pregnancy and adapt to an expanding rib cage. Can be worn during pregnancy and nursing. Support your breasts as they become fuller and more sensitive. Practical nursing clips allow for full drop-down of cups to breastfeed baby and adjustable straps ensure a perfect fit. 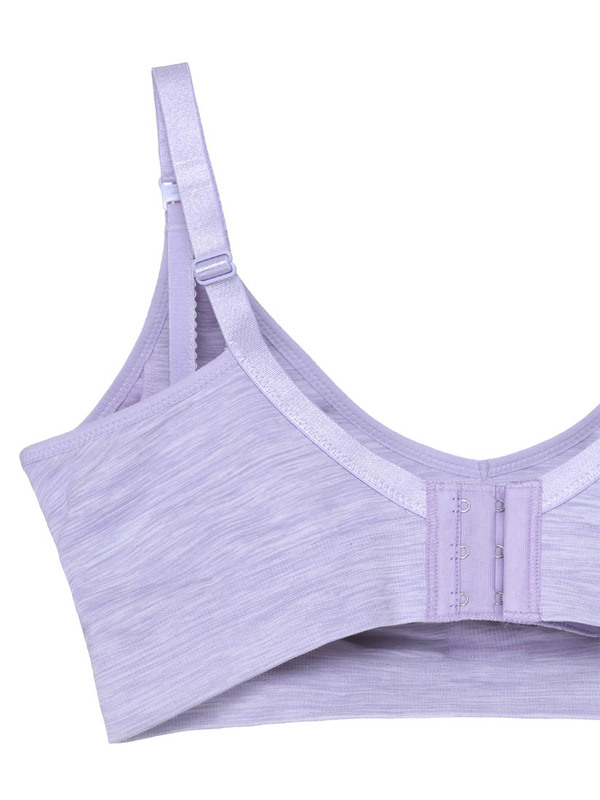 Perfect Maternity underwear for everyday comfort.